Mojo’s Pints & Pies was established in 2010 in Fayetteville, AR with the idea of continuing the town’s live music scene, while offering a relaxing new spot to enjoy some incredible food, a hand-crafted cocktail, or one of NWA’s finest craft beers. 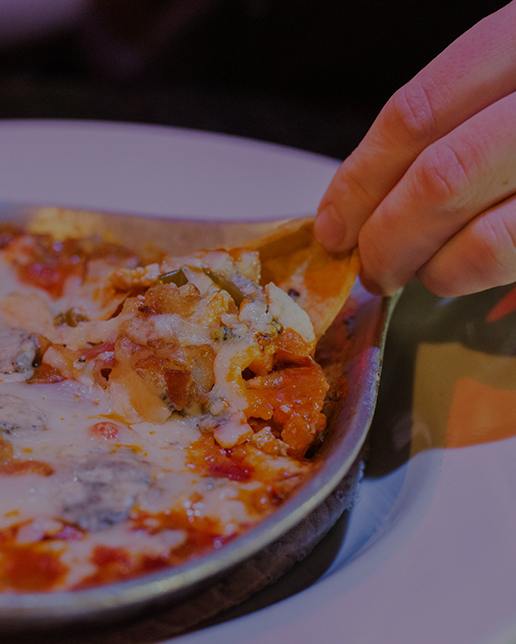 At Mojo’s we proudly offer a unique variety of gourmet pies, salads, hoagies, paninis, pastas, & more! We offer live music at least 3 nights a week, whether it be on our inside stage or outside on our patio. With flat screens scattered across the walls and a giant projector screen on the stage, you’re sure not to miss your favorite game. At Mojo’s we understand that at times you may miss us but just aren’t able to make it in, which is why we happily offer delivery to all of our patrons living or working within the Fayetteville city limits.  We are thrilled that you’ve found Mojo’s Pints & Pies and look forward to having you as our guest. Until that time just remember…ALWAYS KEEP YOUR MOJO WORKIN’!! Connect with us to get the latest about our food & drink specials and upcoming live events! We offer delivery anywhere within Fayetteville city limits. Call now! Family Night (Dine-in only) Kids eat free off kids menu (1 kid per paying adult) OR Free half cheesy or garlic bread w/ purchase of large specialty pie **Limit to one discount per customer. Live music is Wednesday through Saturday unless it coincides with Razorback game days. Follow us on Facebook and Instagram to keep up with updates!